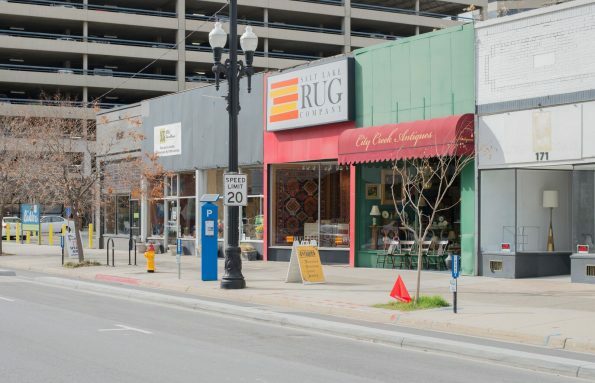 As recently as 10 years ago, a row of antique stores defined the Broadway district of downtown Salt Lake City. “Antique Row” was a weekend event many collectors and history lovers experienced. In the last few years, however, more and more “vacant” signs have cluttered the 300 S. district, making it a forgotten relic, not unlike some of the items sold there. The internet has certainly played its hand in the diminishing of the antiquing locale, allowing locals to search for items from the comfort of their own homes. City Creek Antiques, one of Salt Lake’s finest stores, has met this challenge head on, says owner Carmen von Bothmer. “I have a website and eBay store as well. 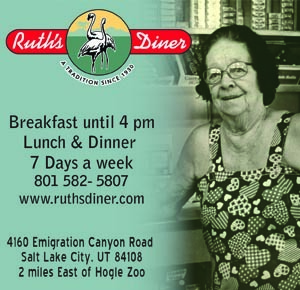 Half of my sales come through the internet.” As one of the few remaining antique stores left in Salt Lake City, it seems perhaps a necessity for such a store’s survival. Surprisingly, however, Jitterbug Toys & Gifts has resisted the internet movement, and instead prefers to rely on old fashioned word-of-mouth. In fact, owner Dee Jackman refuses to own a computer. Store owners indicate that more Broadway stores have closed in the last few years than in the last two decades, among these being Brown’s Antiques, Mountain Peak Antiques, Briar Patch Antiques, and Vignettes Antiques. So, if the popularity of the internet isn’t responsible for the vanishment of these shops, then what is? According to some, it’s City Hall itself. Jackman claims that the ever since the installation of the new parking system, he’s lost nearly 40% of his business, citing that people don’t know how to use it. “The blue box parking has really hurt us,” says Jackman. “Eighteen shops around me have gone under.” He then adds that he’s met with the new administration multiple times about the issue, but they have refused to modify it. Von Bothmer agrees. “[The parking] is confusing for customers. 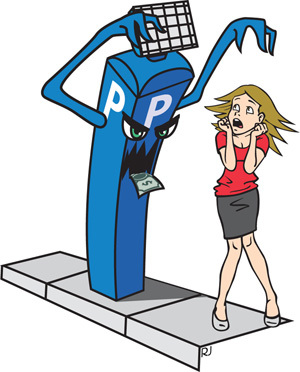 Blue meters are not working many times, and we lost many parking spots.” The store owner references blue parking meters, which are run strictly on solar power, and often, their screens are said to be faint or not visible at all. Although he first opened shop on Broadway 26 years ago, and for many years saw a hugely profitable business, Jackman says that every day is now a fight against City Hall to help stay in business at all. He insists that Mayor Jackie Biskupski’s campaign promises to fix this issue have done nothing, whereas City Creek has had zero contact with the Mayor’s office, wondering if they even know they exist. 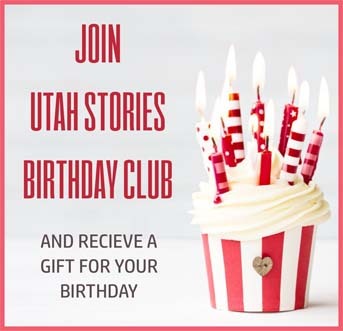 While antiques stores like City Creek, Jitterbug, and Green Ant (the last three bona fide antique stores on the strip) have managed to remain in business in the wake of the confusing parking and new technology, a new development from City Hall will all but ensure Antique Row’s fate. Development giant Ivory Homes has recently purchased a large portion of the block, including the building City Creek occupies. The corporation is rumored to redevelop the area to include high rises as a mixed-use occupancy of stores and condos.